Life is full of flavor. 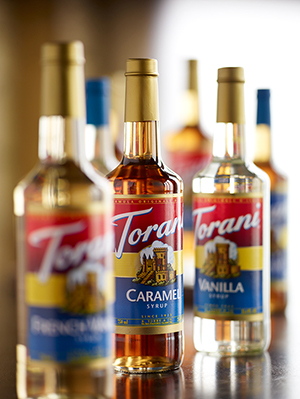 At Torani, we have been passionate about capturing the flavors of life for over 90 years. First we start with real, simple ingredients, like Dutched cocoa, pure cane sugar and real cream. We use these fine, quality ingredients to make product to blend perfectly in the cup for the finished beverage. With Torani, you can create delicious drinks…and enjoyable moments. The flavors of life are extraordinary. Let’s discover them together. Try our syrups, sauces, smoothie and frappé mixes.